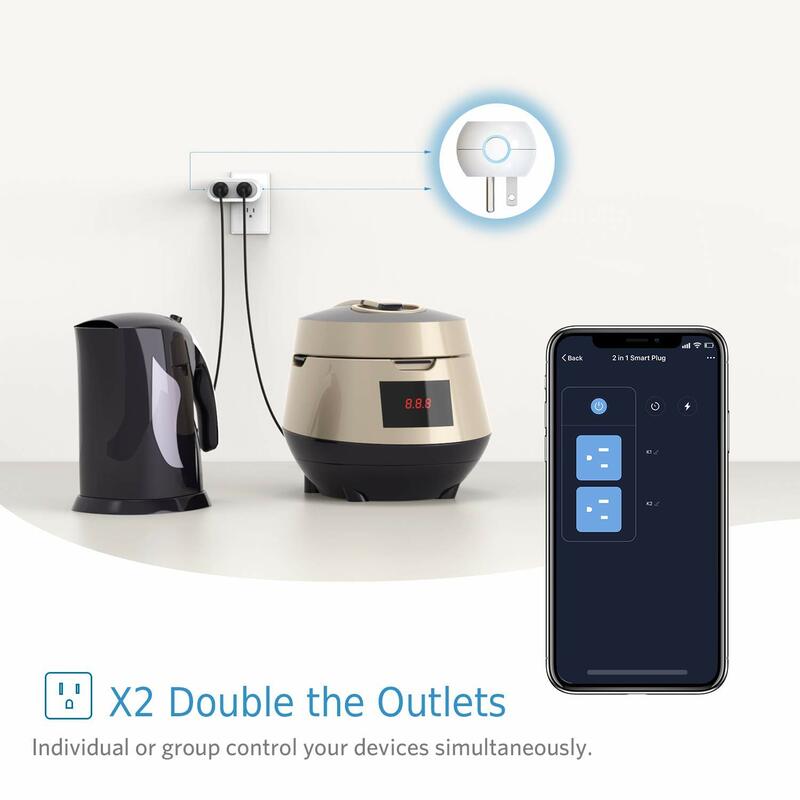 · Double the Outlets: The upgraded smart socket is with two outlets, both outlets could be controlled individually or in group, thus you could control your devices in a more efficient way. Also, the design is very compact. 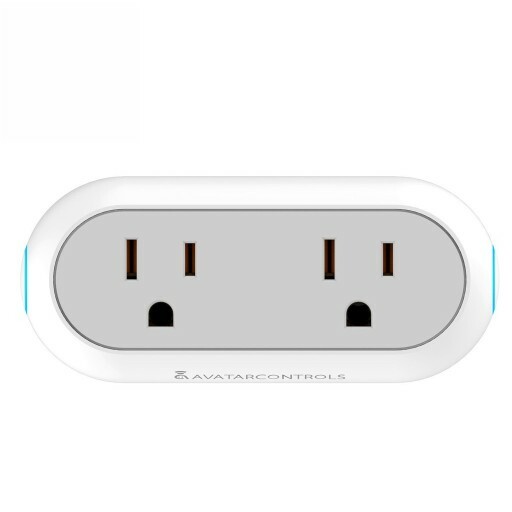 It will not cover the other outlet on the socket panel. 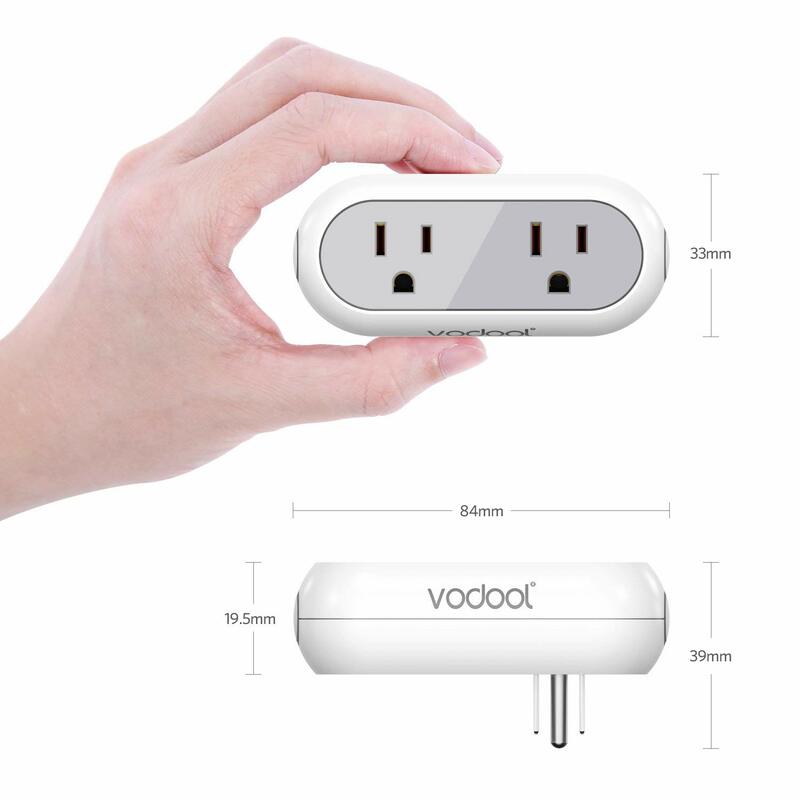 · Remote Control: Vodool’s Wi-Fi Smart Plugs let you turn devices on and off from virtually anywhere using the Smart Life app on your smartphone or tablet (no hub or subscription required), thus enjoy the peace of mind by checking your devices remotely. 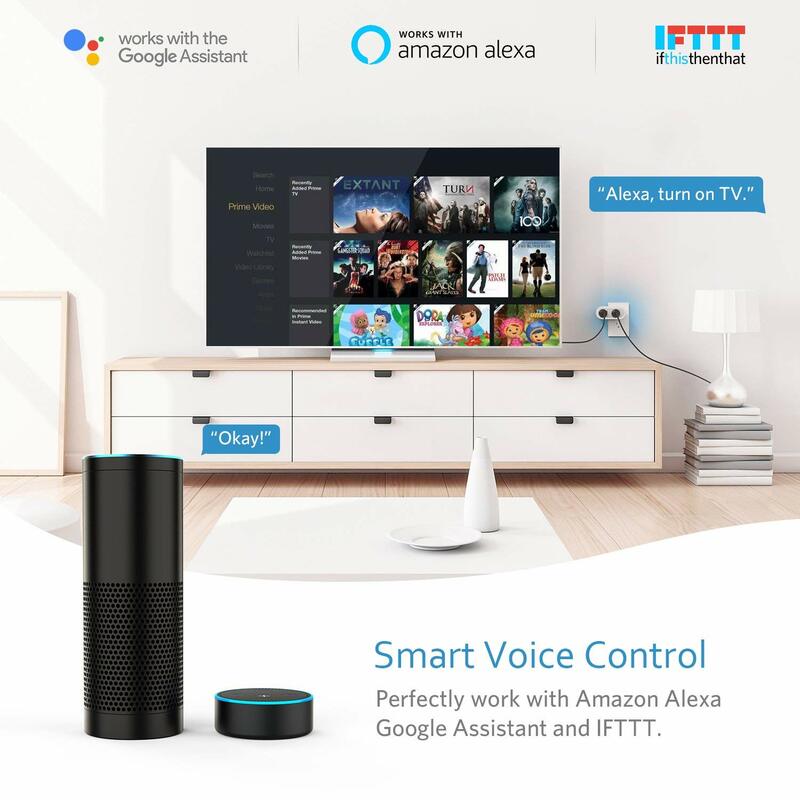 · Hands-free Voice Control: Works with Amazon Alexa and Google Assistant, you could simply control your device by making a voice command. Such as say “Alexa, turn on the lamp” and the power to the lamp will be turned on. 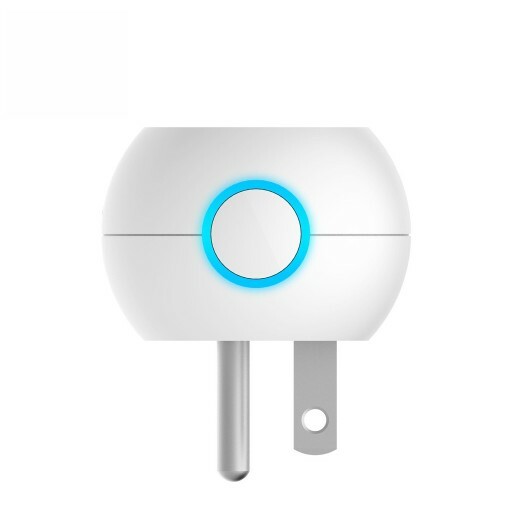 Besides this, you are able to add more features to the smart plug with IFTTT. 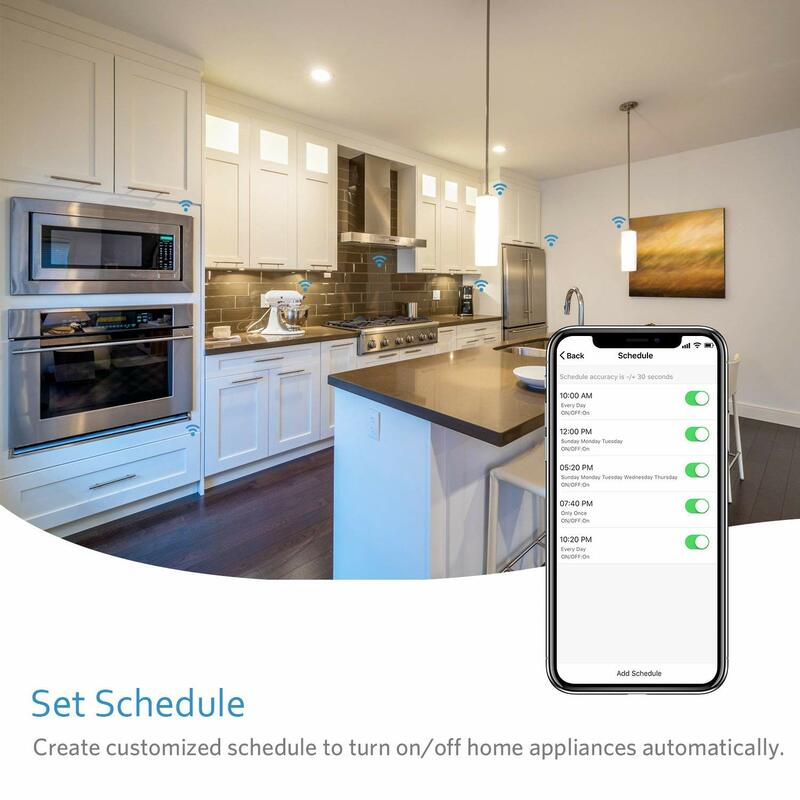 · Energy Monitoring and Timing Function: Set a schedule with the timing function to turn on / off your home appliances automatically. For example, turn on the coffee machine before you get up. 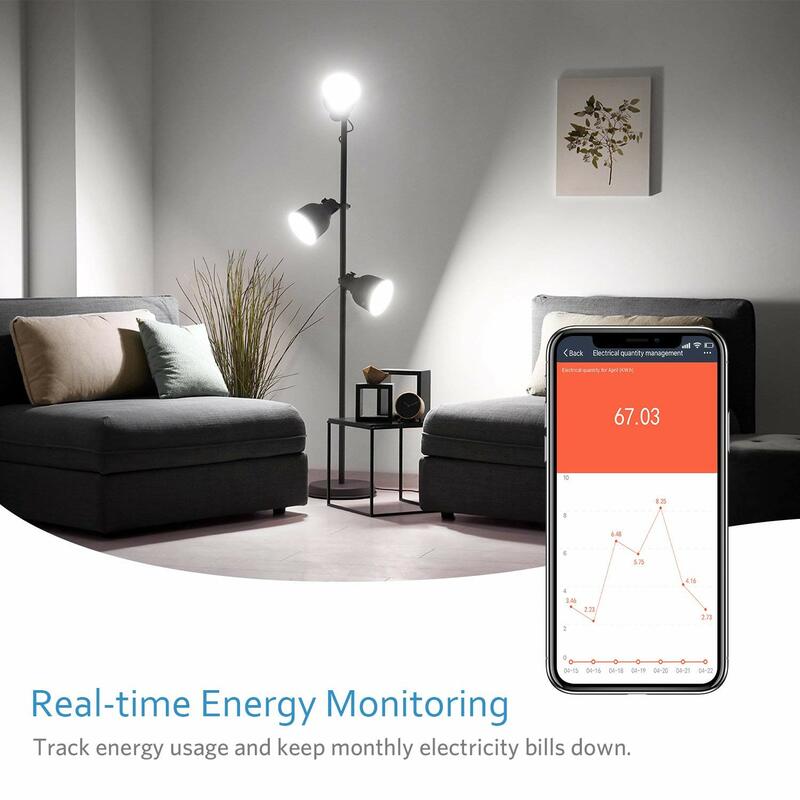 What’s more, you could also read the energy report via app to track the power usage. Learn which device consumes the most energy and make a proper improvement to reduce electricity bills. 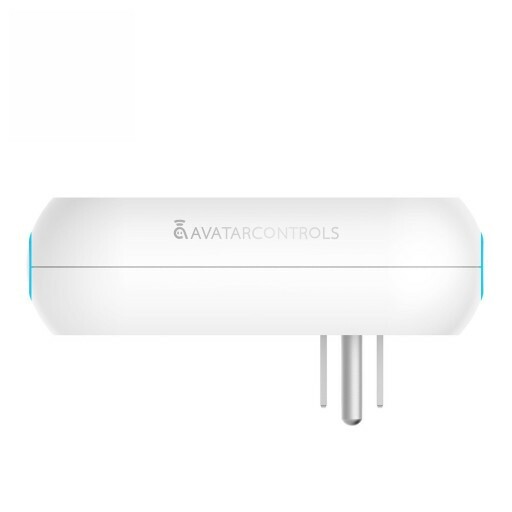 · Easy Installation and Stable Connection: 3 steps to set up your smart plugs. 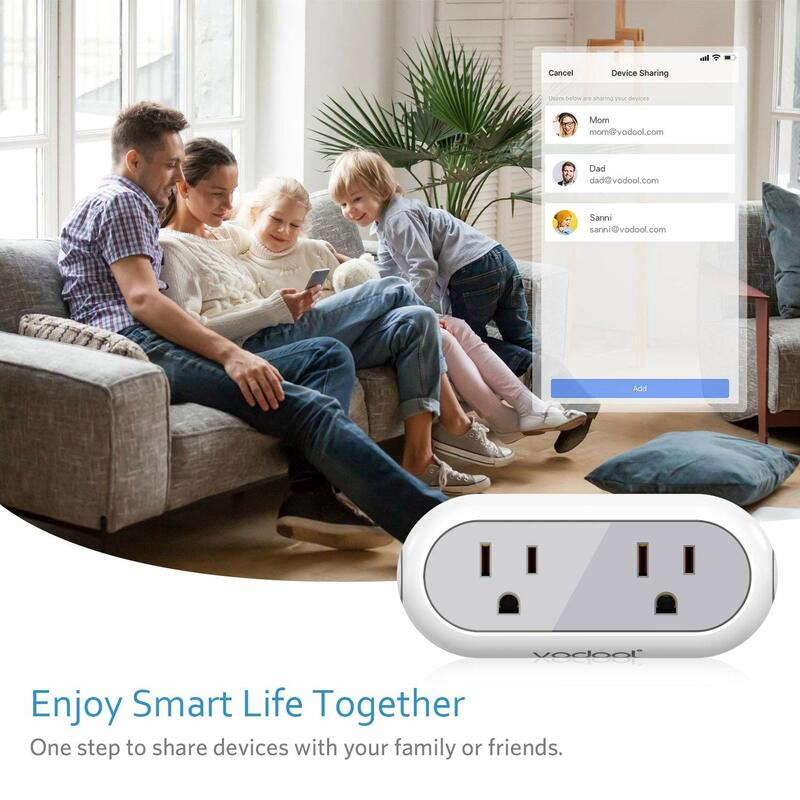 Download the Smart Life app for free in App Store or Google Play; Plug the Smart Wi-Fi Plug into any outlet; Configure Smart Wi-Fi Plug preferences on the Smart Life app. Only supports 2.4GHz Wi-Fi network. · Step 1: Search “Smart Life” on App Store or Google Play, or scan the QR code in the user manual to download and install the app. · Step 2: Register and login “Smart Life”. 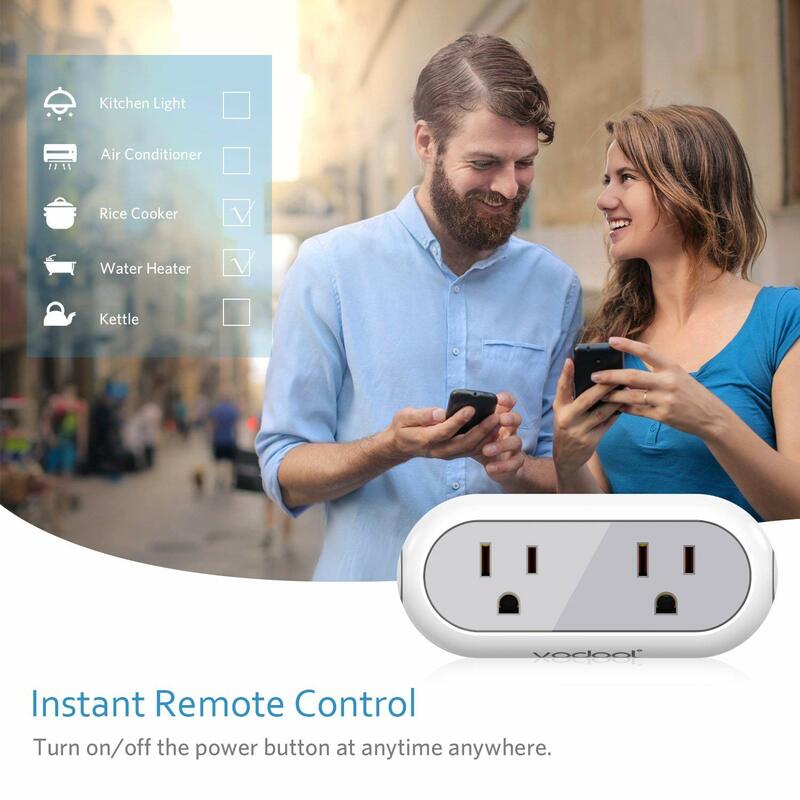 · Step 3: Plug the smart Wi-Fi plug into any outlet. 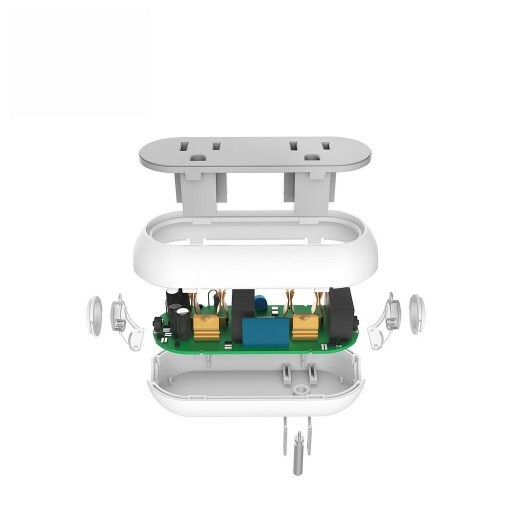 · Step 4: Press power button of power plug for 5-10 seconds till the light flashes. 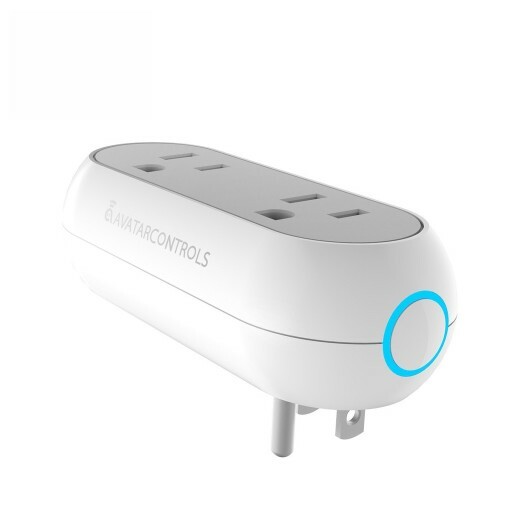 · Step 5: Select device type “Electrical Outlet” on App. · Step 7: Open Amazon Alexa app, enable the skill "Smart Life" in Alexa account. · Step 8: In the list, input "Smart Life", find & launch, bind "Smart Life" app account, follow the prompts. Then it appears in "Devices". 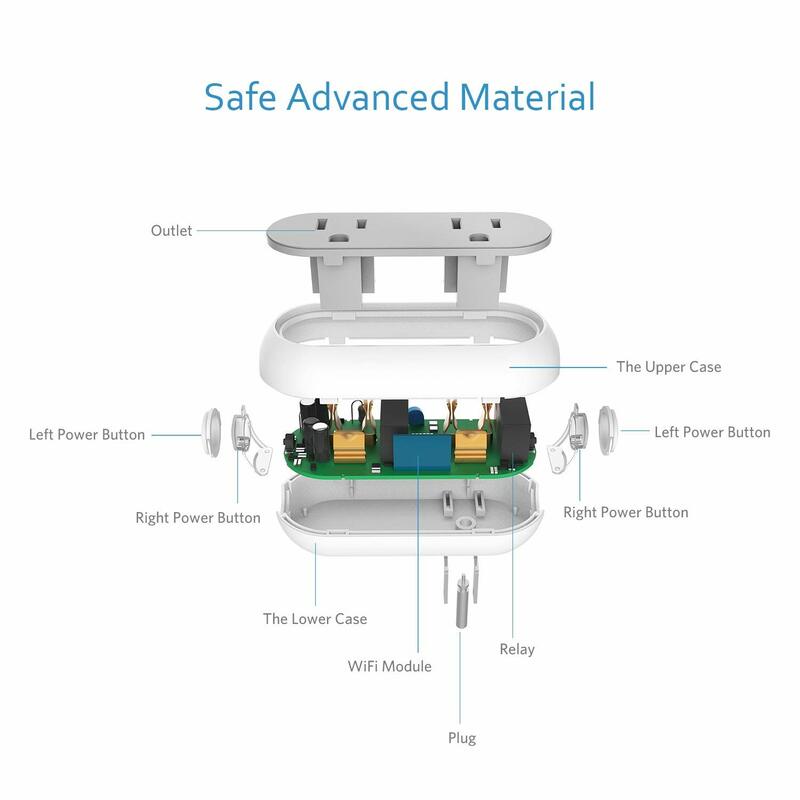 · Step 9: Manage devices with voice, enjoy hands free control.